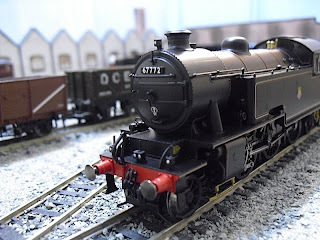 THE BRITISH RAILWAY STORIES LTD: "Hornby's Thompson L1"
...I'm going to have to get another one!! The model is just exquisite. 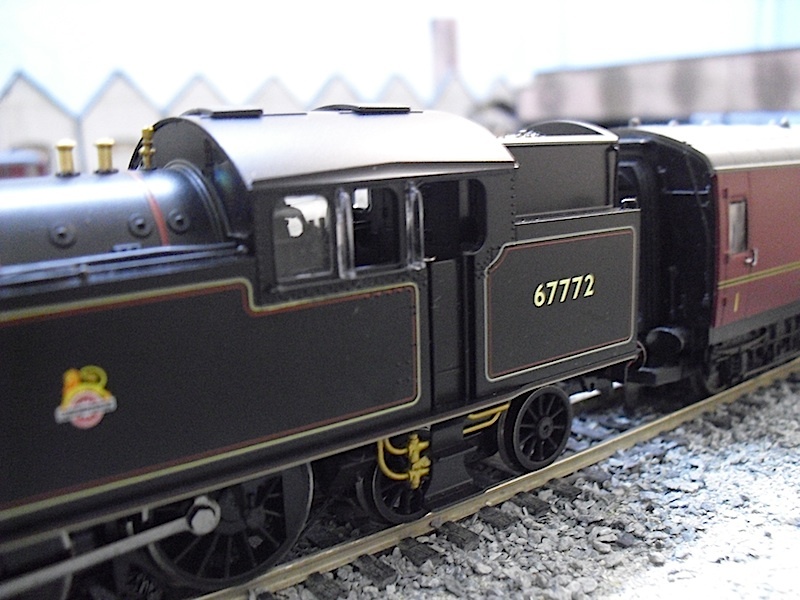 The detail on this model is breathtaking, and regardless of the front frames/front pony truck issue highlighted in Model Rail, I will say that it's the best Hornby Steam Locomotive ever produced. 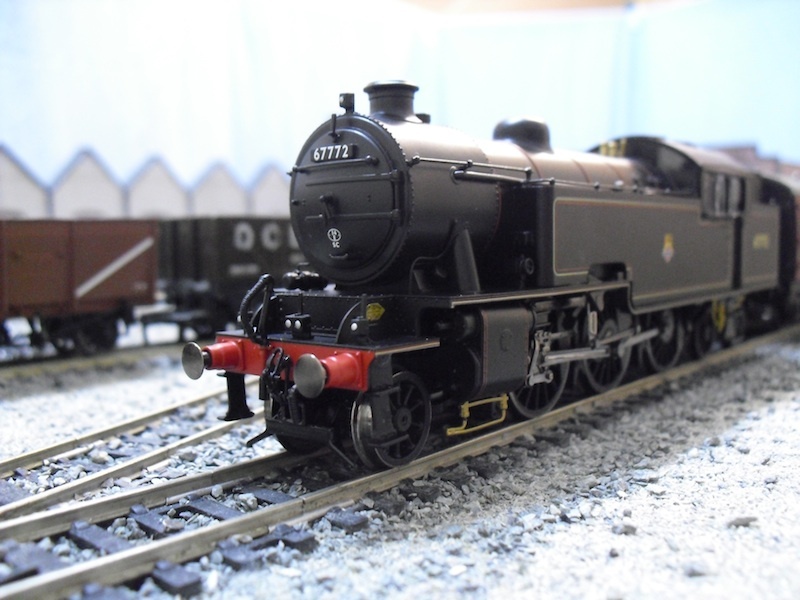 Mine's the split-footplate version, and judging by the pics of the green ones, it captures its prototype every bit as accurately as they do. The difference in front steps, and overall "look" - all spot on. The model is literally romping away with five bachmann Mk1s as I type, and I have no doubt it could take at least six or seven more. This model oozes power, and really looks like an L1. With apologies to Model Rail - it really IS one "L of a model"!!! 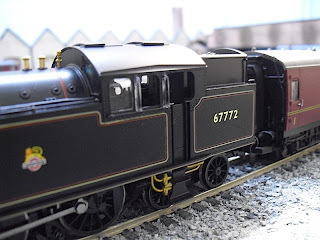 Hornby, if the new B17s are half as good, I'll be a happy man indeed. "The Right to Defend One's Copyright"
"The Ghosts of Engines Past"